So glad to have you here! Last week there were so many amazing link ups. You sure know how to make it hard for a girl to narrow the features down to just a few. lol! Hope all of you that are experiencing drastic weather are safe! I don't know about you, but I am looking forward to Spring! Gigi from Old World Patina has been taking the online Farragoz painting class. She just finished this angel plaque. Isn't it gorgeous? 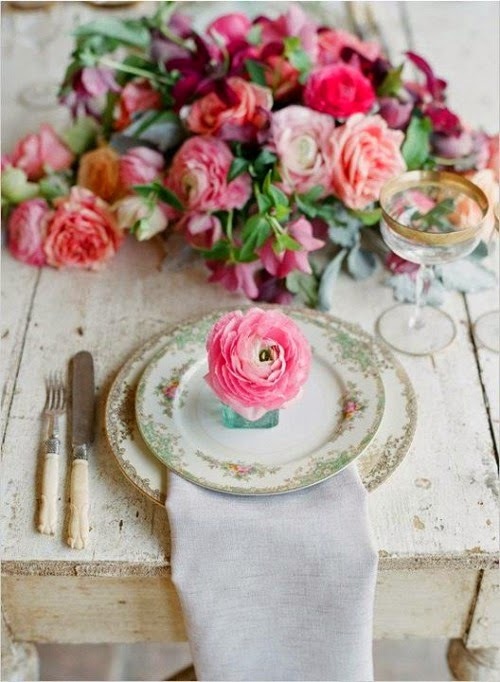 shared lots of Valentines Day Inspiration from Pinterest. I had a hard time deciding which photo to use. Katie from Let's Add Sprinkles shared her gorgeous Nordic style room. Sheila from Note Songs shared her collection of vintage couple figurines. Perfect for Valentines! Don't forget to hop over and see who is featured on my fb page. Thanks so much for hosting and thank for stopping by!! Thanks for the party and happy to join in! Oh Jann... I am so looking forward to spring. But, I really can hardly complain this year. We have had an easy winter compared to last year. I love your pillow post.... what great designs! Thanks for the party Jann. It is always fun to be in your party and also see all the inspiration. Love Gigi creations and Katie's Nordic style room. So great. Have a wonderful week. Jann, I'm happy I had a post to link up this week! Thanks for hosting. I'm off to visit others! Jann, I am over the moon excited to have my plaque featured on your lovely blog! You have made my week! It was a beautiful day in my part of the country and I wished I could be outside enjoying it but I did open the windows and smell the fresh spring-like air. I never tire of that smell! Thank you for hosting, Jann. Your features are wonderful. Enjoy the rest of your week. It's always fun to come to your party, Jann! Hugs to you! Glad to be linking up this week, thanks for hosting, Jann! Hi Jann! Lots of fun things again this week. Thanks for hosting and have a great week! Hi Jann, thanks for inviting us! Happy to join in the fun. Thank you so much for the feature! I do hope it's clear that my post was a curated selection from Pinterest and that the pic chosen is not my photo. Just want to make sure no one thinks I posted it as my work... ;-) Thanks, as always for hosting! As you can tell by my post, I am looking forward to spring too! Thanks again for hosting! Great features! 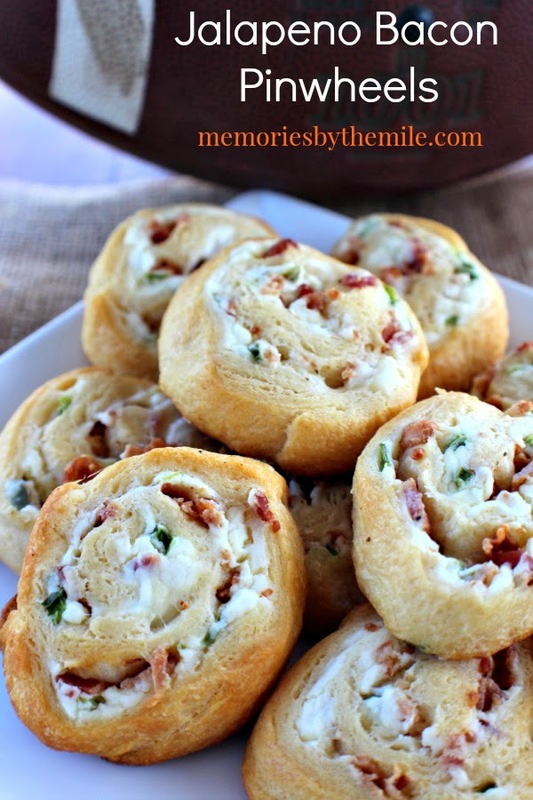 I printed out those pinrolls and have plans :) Thanks for hosting us! Love the features! Thank you for hosting this week and for having me. I enjoyed a sunny but cool day working outside topped off by this wonderful party. Thanks for hosting! Thank you, Jann, I always enjoy being a part of what is shared here. Thank you for the feature. We love that room and are so happy to share it in blog world. Thanks for hosting this great party. Oh, my goodness, Jann! Thank you so much for featuring my little vignette. You've made my evening. Thank you for hosting your party too! Jann, You are always so sweet and such a lovely hostess. 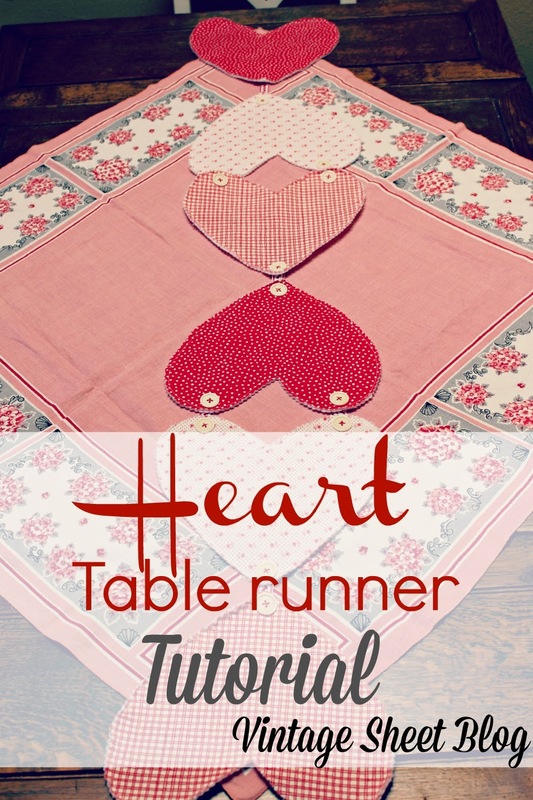 Thank you for featuring my Heart Valentine's Day Table Runner. I'm loving all the features this week. Thanks so much for hosting Jann. This party is always a delightful way to end my Wednesday. Hope you have a great rest of the week! 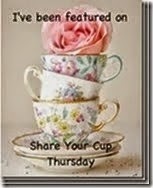 Thank you Jann for Share Your Cup Thursday no. 134. We've been fortunate on coastal BC. It has been a wet but mild winter so far, just an occasional few days of morning frost. Thanks so much for hosting. I'm off to check out the great party links! I am already smitten with everything! Love the talent and the great group of gals including you!! Thanks for hosting and visiting. What a busy party! Mozilla is giving me fits trying to leave comments so although I am visiting I'm having some trouble with the comment window timing out. I'm assuming its my connection. I'll be back! You have an amazing eye for beauty, Jann! Your features are GORGEOUS! Thank you so much for hosting! I made it to link up again. I'm getting better at all of this. I'm not so sure about this "Spring" weather here. My tulips are coming up in droves - shall we have have snow in June this year? Thanks for taking the time for your cute little party each week. You have the BEST followers! Each has a unique style that I can't get enough of. So glad I found you (and all your friends). Thanks for hosting Jann, hope you are having a great day! Thanks for the great weekly party! Great entries this week. Thanks for hosting. Hope to see you at Funtastic Friday. Hi Jann, Catching up and doing some SYC visiting. I'm having a terrible time trying to leave comments with Mozilla. I keep timing out before blogger loads. Very frustrating! Really enjoyed your Valentine posts. Wise words my friend. Angels to you.